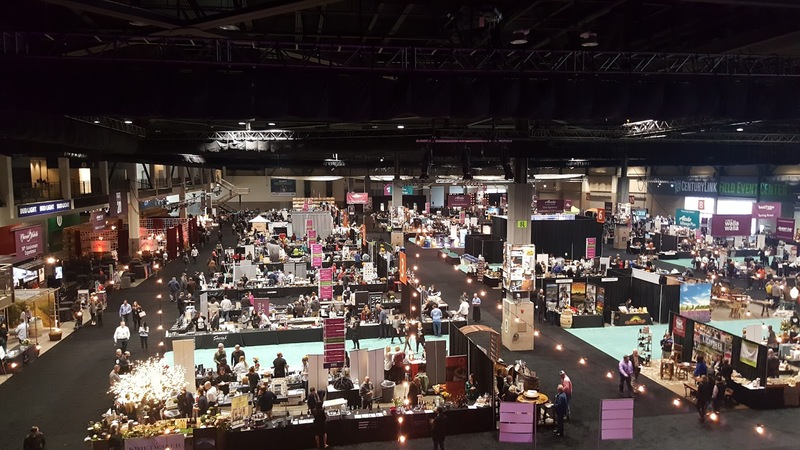 We enjoyed the 20th vintage of Taste Washington last weekend and it delighted attendees with tastes and bites as it always does. 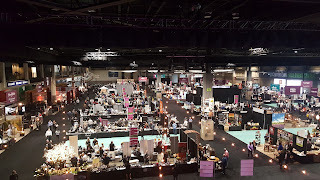 I attended Sunday this year and I took the same approach that I have the past few years, and ventured out to try wines from wineries that I had never heard of before. With 225+ in attendance, there were many of them! The winery count in Washington has grown significantly in the past several years and it’s been exciting to try new things from our new up and coming winemakers and wineries.